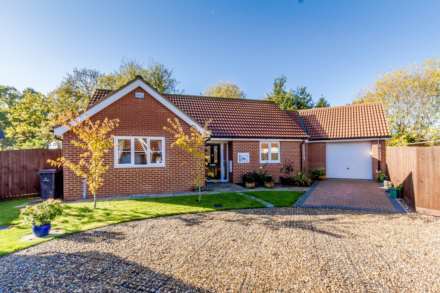 Extremely well presented, spacious detached bungalow situated within the well serviced popular village of Necton. 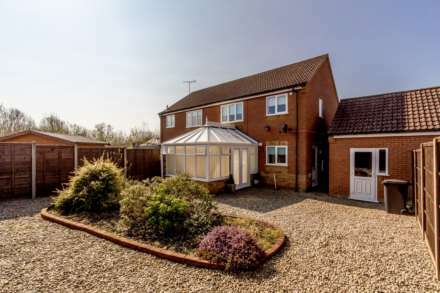 This superb property boasts conservatory, generous front garden with ample parking and delightful enclosed rear garden, garage, UPVC double glazing and gas central heating. 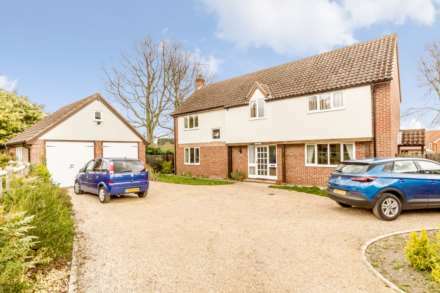 Extremely well presented, three bedroom detached bungalow situated in the sought after well serviced popular village of Necton. The property boasts garage, conservatory, delightful well maintained gardens, parking, gas central heating and UPVC double glazing. Viewing highly recommended. Guide Price £250,000 to £270,000 Superb, extremely well presented, detached three bedroom bungalow. 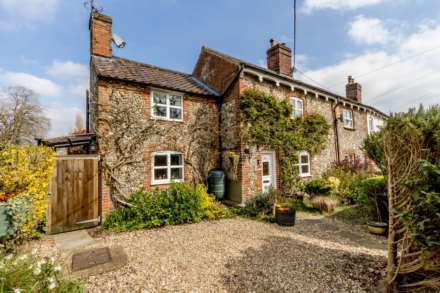 Situated within the popular well serviced village of Necton with delightful gardens, garage and parking for several vehicles, viewing is highly recommended. CHAIN FREE! Modern detached 3 bedroom bungalow with garage, built in 2015 and situated in the well serviced popular village of Necton. Located in a cul-de-sac location, this superb property benefits from en suite shower room, kitchen/diner, under floor heating, enclosed gardens and double glazing.